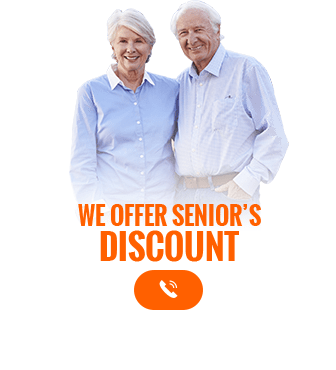 At Melbourne Plumbing and Gutters our experienced team have seen firsthand how ignoring damage to your roof can cost you money down the road. 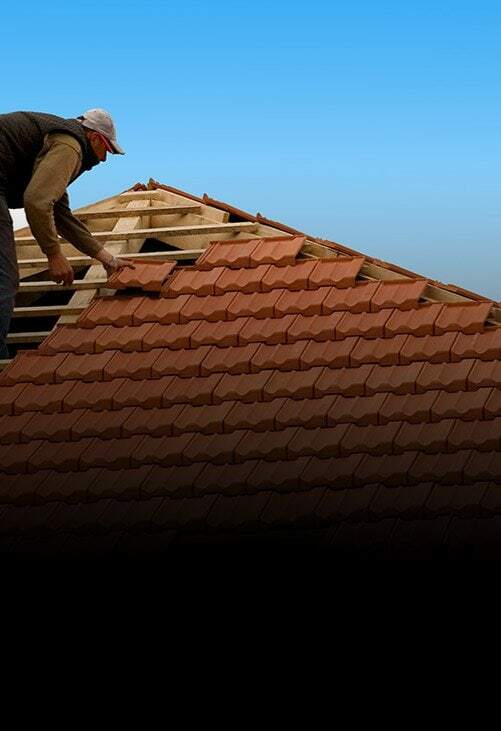 For over 10 years our fully-qualified and renowned team have worked across Melbourne, completing personalised and flawless roof restorations and repairs. 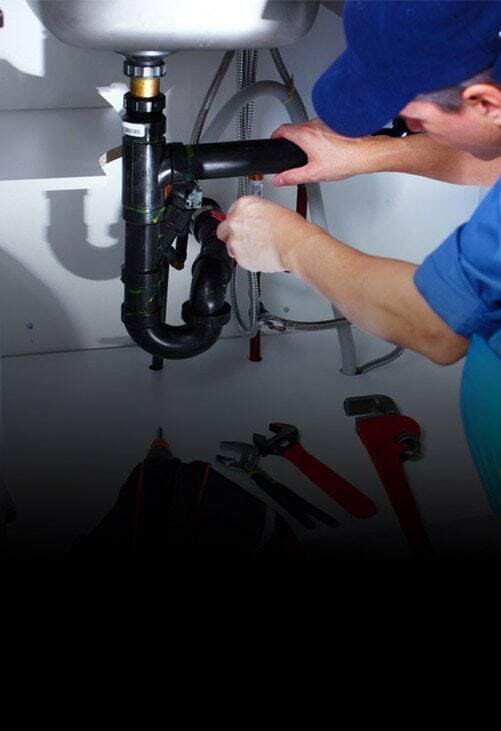 Chirnside Park homeowners and locals in the surrounding suburbs can trust us to deliver premium solutions at affordable prices.Able to work on tiled and metal sheeting roofs with confidence and speed Melbourne Plumbing and Gutters can guarantee that your roof will be in the best condition to last in the extreme Australian climate. Using highly-durable and weatherproof materials, we can strengthen your roof for years to come. When searching for a team of roofing contractors to improve the condition of your home’s roof you want a team with the skills to back up their claims. 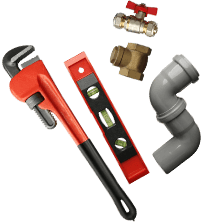 Drawing on over 40 years of combined experience Melbourne Plumbing and Gutters is just that team. 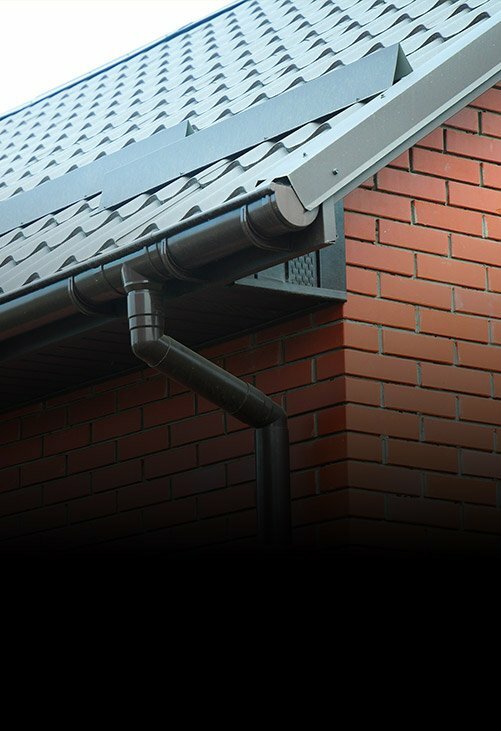 Possessing the training and capacity to replace old and deteriorating gutters our team can prevent rainwater from causing sustained damage and flooding to your home. 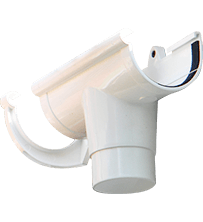 To discuss you gutter replacement needs Chirnside Park residents are encouraged to call us on 0488 267 091.